XH558 : Deluxe Framed Print - Picture C "Chute Deployed"
A range of superb photo studies with your choice of any of the six images printed on high quality photographic paper, placed in a neutral ivory-cream mount with anti-glare glass in a frame of your choice in either Gold, Silver, Black, Dark, Medium or Light wood. There is sure to be a picture and frame to suit your décor. With a finished frame size of approx. 650mm x 450mm, these are an impressive size - yet suitable for most domestic or office wall spaces. Superb images, quality mount and frame - made to order: @£90 plus packing and delivery. Please select your picture from the range, (press the Related Products tab above to see full range ), then the appropriate frame from the drop-down menu. This photograph courtesy and copyright of Toni Hunter, supplied to us in support of XH558. Each frame is made to order, please allow 28 days for delivery. Note that as this is a quality item we will, under normal circumstances, use a courier service. It is important that you enter your telephone number, if you wish the items can be delivered to an alternate address please enter this at checkout stage. 100% Satisfaction Guarantee. These web store images only represent the frame and image which we are not able to reproduce here with any justice. If for any reason you are not satisfied with the quality of your received artwork or frame, please return it to us and we will offer either an alternative frame or a full refund. However, we are sure you will like them! 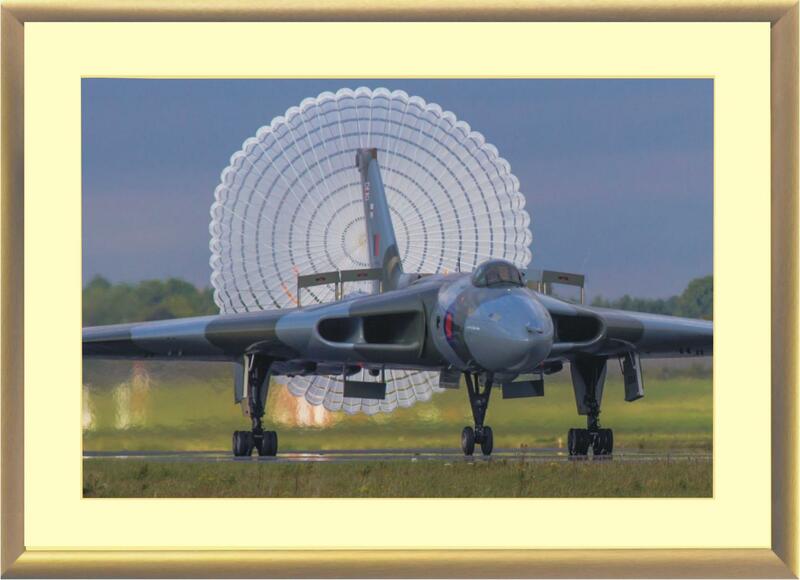 XH558 : Deluxe Framed Print - Picture A "Cloud Surfing"
XH558 : Deluxe Framed Print - Picture B "Break Away"
XH558 : Deluxe Framed Print - Picture D "Open Country"
XH558 : Deluxe Framed Print - Picture E "Three Sisters"
XH558 : Deluxe Framed Print - Picture F "Topside Climb"